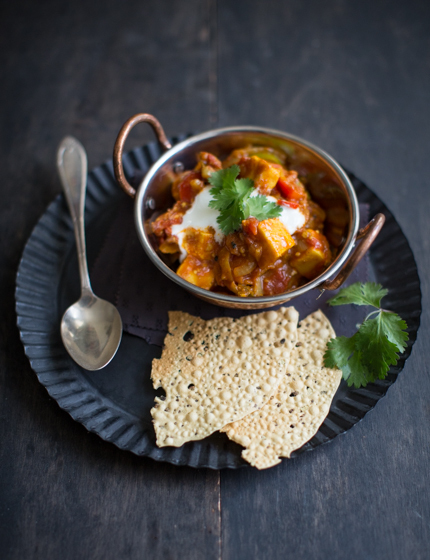 I absolutely love making curries at home – there’s just something very exciting about creating Indian food on your own. You feel a bit like a wizard, throwing all kinds of different spices into a pot, leaving them to simmer with a few simple ingredients and in the end serving a deliciously fragrant curry. Magic. However, I often hear friends of mine being absolutely frustrated by the amount of different spices that Indian recipes require. Over the years, I have collected quite an incredible spice collection, so for me even the most obscure ingredient can most often be found in one of my cupboards. But for ‘normal’ people, cooking a simple Indian curry is complicated and requires quite a budget and resourcefulness to buy a whole new set of spices (that, let’s face it, most often end up never being used again). 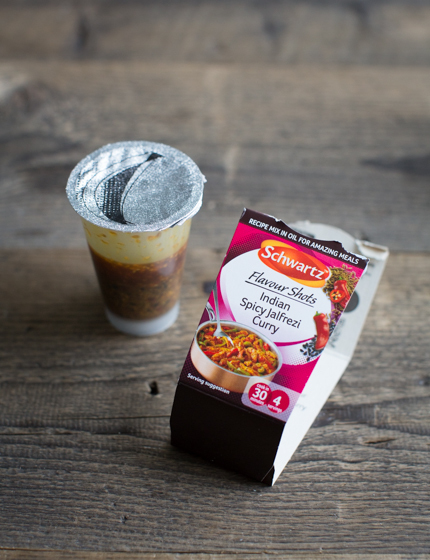 So, along come Schwartz Flavour Shots – real game changers! I’m not often endorsing products, but these flavour shots are pretty incredible. Forget about ready-made Indian sauces – this is the real base you need to create a homemade curry. Basically, the clever people at Schwartz packed all the spices you need to make dish and sealed the flavours in oil. So, all you need is stir the contents of a Flavour Shot into your dish, and you don’t need to buy all the spices and measure the mix. 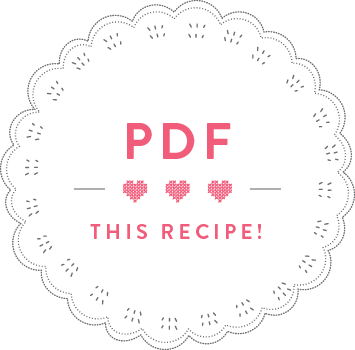 Incredibly simple and actually creating really great results! I chose to play around with a Jalfrezi Curry flavour shot and make a Spicy Paneer Jalfrezi Curry, which is indeed quite spicy. 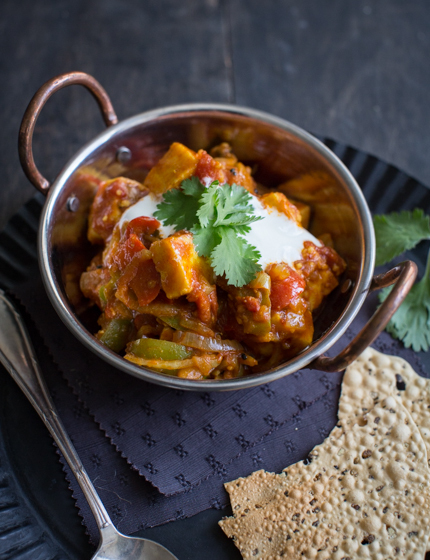 Paneer is a soft indian cheese made from cow’s milk, it retains its shape when cooking, and it’s really soft and creamy in flavour – perfect to pair with lots of spices. 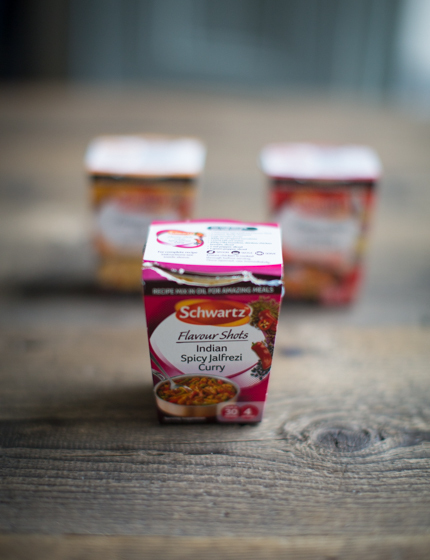 The Jalfrezi Flavour Shot includes a mixture of dried cumin, fenugreek, coriander, turmeric and cinnamon. Really yum and I ended up with a really great curry using only a few ingredients. NOTE: This post was sponsored by Schwartz. All the products I endorse are products I really like. I’m being sent a lot of free products to review, and only the best ones make it on here. I love a good home made curry. And when we got out for food a Jalfrezi is usually the hottest I can go. I’ve seen the shots advertised but never really knew how good the are.